Your stay at this Coconut Grove aparthotel places you within 3 miles (5 km) of Vizcaya Museum and Gardens and Miracle Mile. Also, Coco Walk is within half a mile (1 km) and University of Miami is within 3 miles (5 km). This aparthotel's 2 outdoor pools and fitness center are among the featured amenities. Traveling on business? Take advantage of the 24-hour business center and free WiFi in public areas. Enjoy the free buffet breakfast each morning. The 140 apartments feature well-equipped kitchens with refrigerators, stovetops, microwaves, and dishwashers. LCD TVs come with cable channels, and other amenities include free WiFi and balconies. 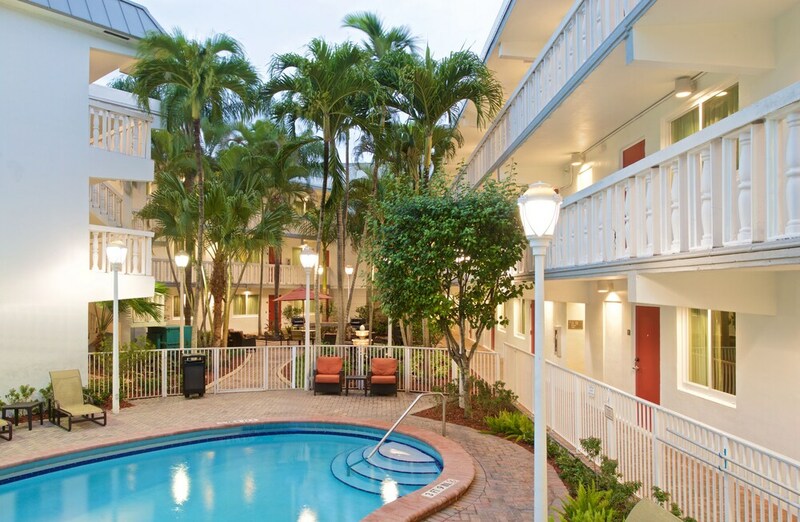 Residence Inn by Marriott Miami Coconut Grove offers its guests 2 outdoor swimming pools and a fitness center. There's a snack bar/deli on site. Free breakfast is served daily, and guests can also enjoy a free manager's reception. Public spaces have free WiFi. 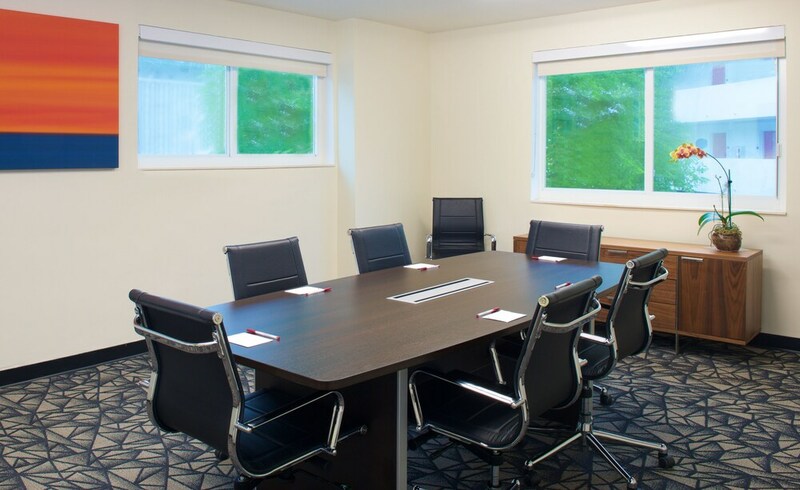 Business amenities include a 24-hour business center and a meeting room. Event space at this aparthotel measures 290 square feet (27 square meters) and includes conference space. Barbecue grills, multilingual staff, and gift shops/newsstands are also featured at the business-friendly Residence Inn by Marriott Miami Coconut Grove. For a fee, parking is available. This 3-star Miami aparthotel is smoke free. Residence Inn by Marriott Miami Coconut Grove offers 140 air-conditioned accommodations with complimentary newspapers and coffee/tea makers. Rooms open to balconies. Beds feature premium bedding. LCD televisions come with premium cable channels. Accommodations at this 3-star aparthotel have kitchens with full-sized refrigerators/freezers, stovetops, microwaves, and cookware/dishes/utensils. Bathrooms include shower/tub combinations, complimentary toiletries, and hair dryers. Guests can surf the web using the complimentary wireless Internet access. Business-friendly amenities include desks and phones. Housekeeping is provided daily.